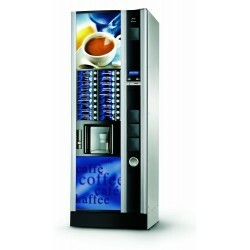 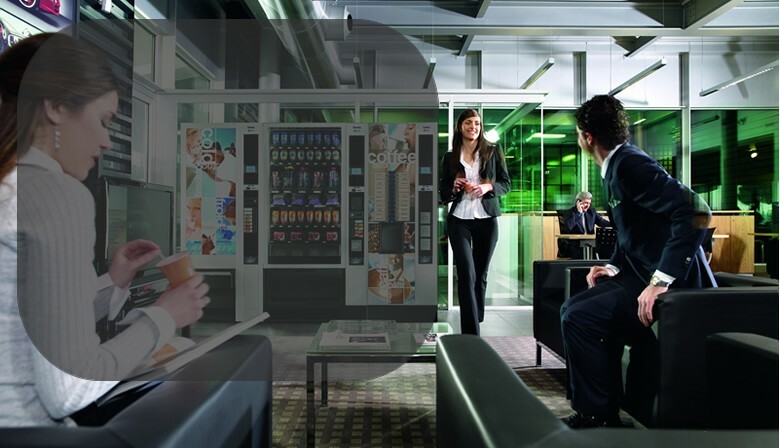 EKRA VENDING Ltd. places and serve machines for hot, chilled drinks and packaged foods. 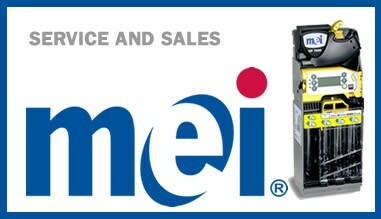 We offer high-quality products and perfect service. 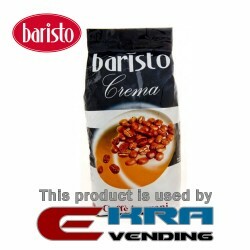 EKRA VENDING Ltd. offers machines for hot, chilled drinks N & W Necta. 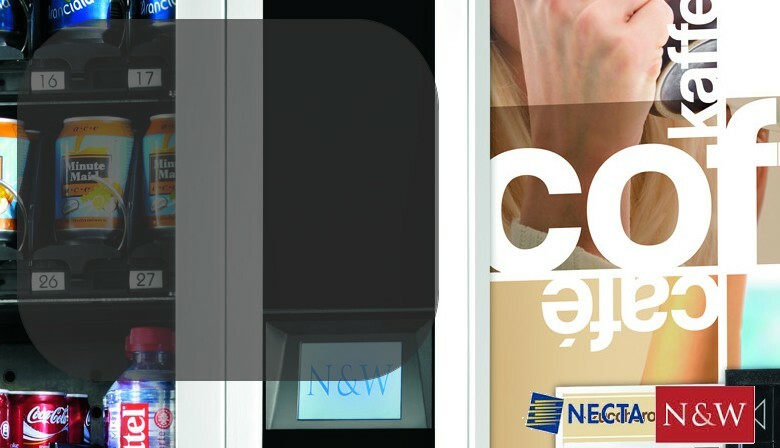 N & W Necta is a leading world producer of vending machines, which are characterized by high quality workmanship and easy maintenance. 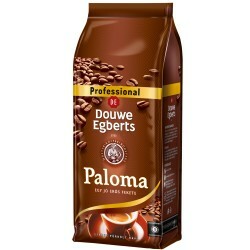 A blend of 15% Arabica with 85% Robusta. 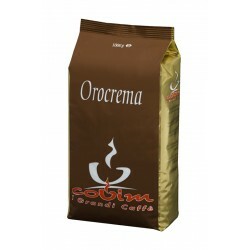 Creamy, full bodied and aromatic. 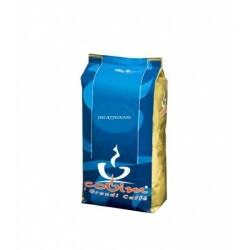 50% Arabica, 50% Robusta coffee beans. 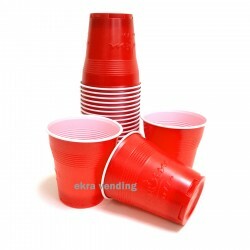 Balanced, high quality mix. 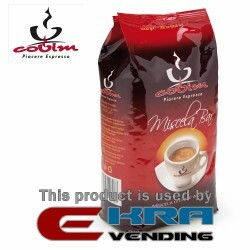 Mixed to obtain a delicate and, at the same time, full and intense flavor. 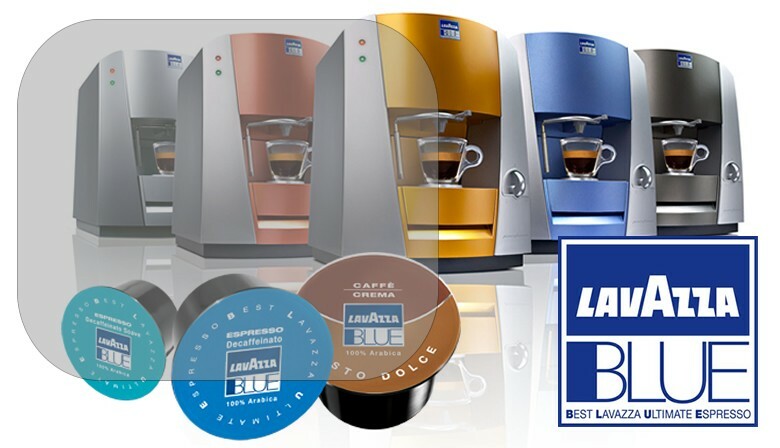 100% Robusta. 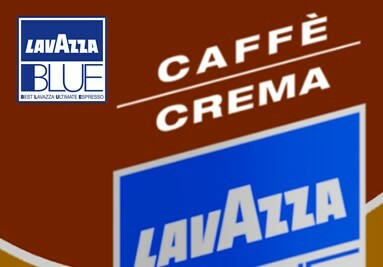 Creamy, full bodied and aromatic. 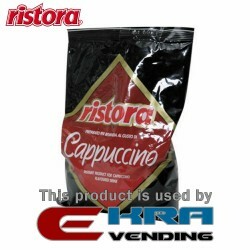 Ristora Cappuccino Instant product for vending and home use. 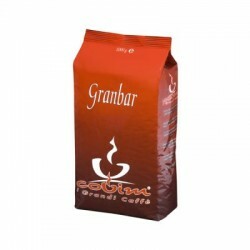 Soluble granulated milk for vending, Ho.Re.Ka. 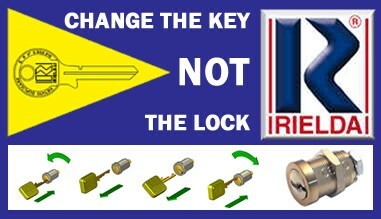 and home use. 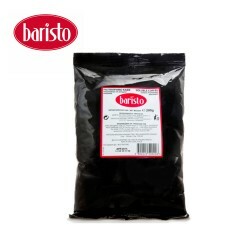 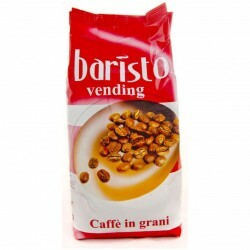 Baristo SolubleSoluble coffee, suitable for vending machines. 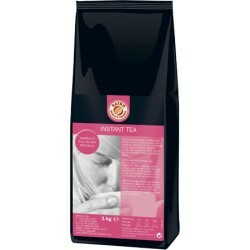 SQD INSTANT TEA wild forest Instant tea for vending automat and Ho.Re.Ka. 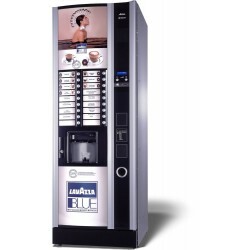 You can use it hot and cold. 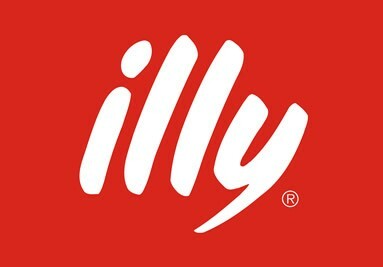 perfectly balanced flavor. 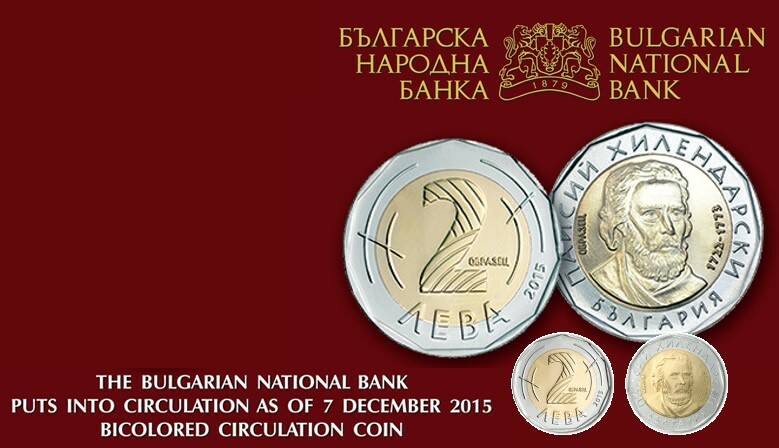 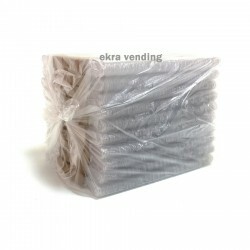 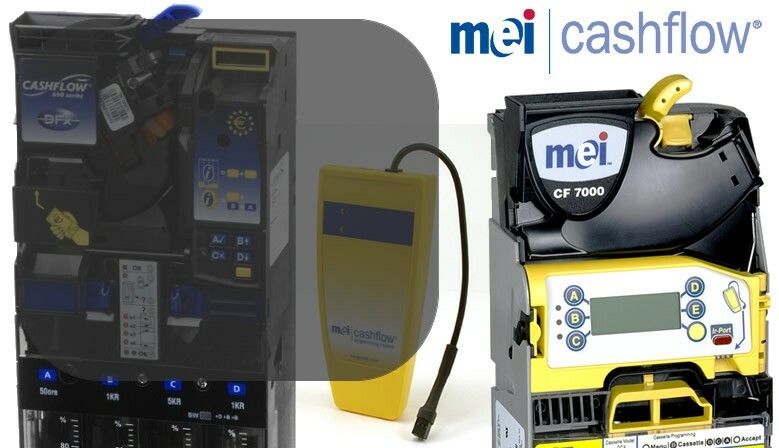 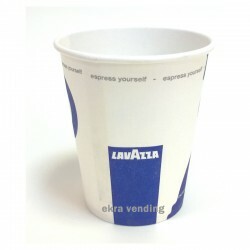 See current promotions offered by EKRA VENDING Ltd.